Reimagination, a short architectural documentary shot in Tulsa, Oklahoma is in post-production from Kirkpatrick & Kinslow Productions. 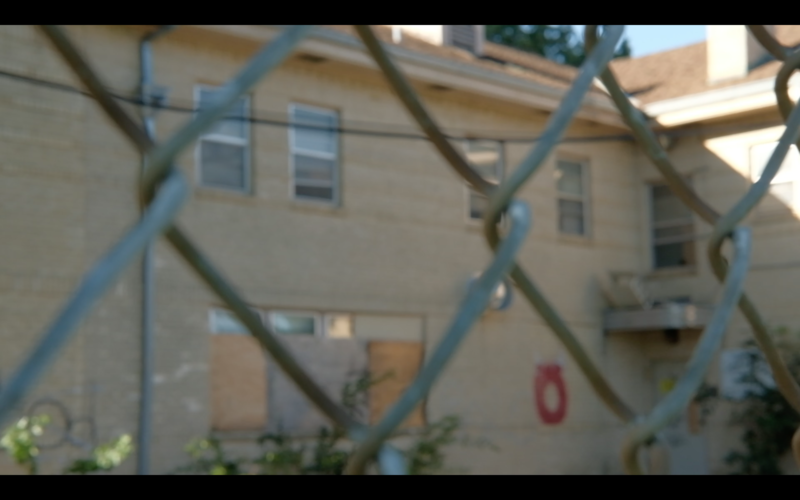 The film will showcase architecture students from 8 universities re-envisioning an abandoned complex of buildings in a blighted section of Tulsa. Release is set for 2019.